Online courses and MOOCs are gaining extreme popularity among students and professionals. In 2018, the MOOC movement crossed 100 million learners, to reach a total of 101 million. The MOOC platforms are seeing a significant increase in paying users (learners). Consequently, more and more top universities are now being offering online degrees and specializations through MOOC platforms. 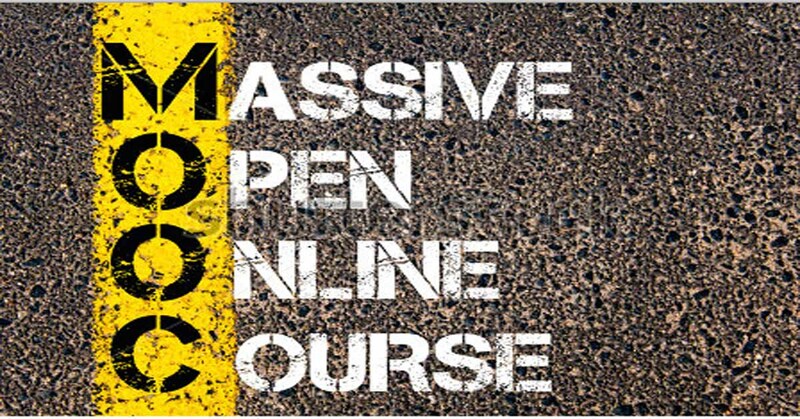 This also results in confusion among the learners – which MOOC platform to opt for. 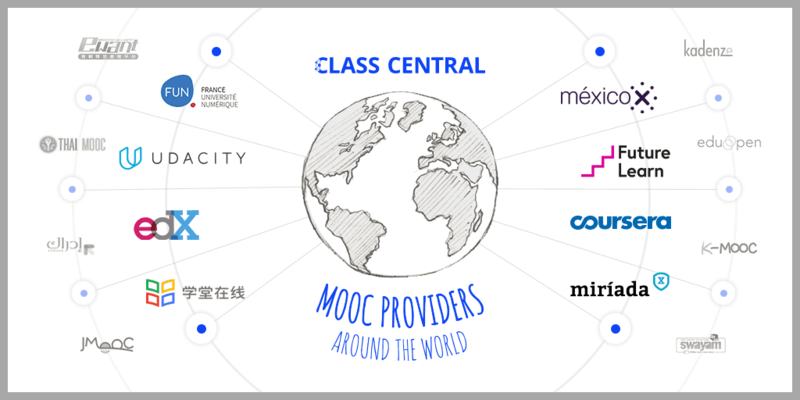 In this post, Parinita Gupta will talk about the top e-learning and MOOC providers. Technology has revolutionized learning. The rapid growth of economical technology brings to the world a massive opportunity for learning. Online learning is an effective solution to many- those who are unable to pursue their academic degree due to work, those whose education is hampered due to limited seat constraints in a traditional education system, and to everyone who are hungry for learning. In Today’s world, the potential of the E-learning Industry is growing multi-folds. Read how machine learning and AI are making E-Learning more beneficial. E-learning is conducted via electronic media typically on the internet for students. E-learning has huge platforms for learning. 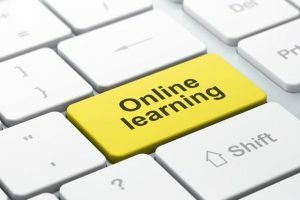 One of them is MOOCs (Massive Open Online Course), which provides substantial courses that are open for anyone who has access to the computer. These learning platforms have pre-recorded lectures and videos which can be watched by individuals at their feasible time. Founded in 2012 by Stanford professors Andrew Ng and DahpneKoller, currently, Coursera is the most popular MOOC provider around the world. An Ambitious company that partners with top universities around the world to offer free and paid online courses, specializations, and full-fledged online degrees. The courses are being taught by top-notch professors from all over the world. Coursera Courses: These are designed to gain a new skill in 4-6 weeks, culminating in a course certificate. The cost of the courses ranges from $29-$99. You can also do these courses for free, with some limitations on the course material and/or no certificate in the end. Coursera Specializations: If you want a complete education in a field, you can opt for the longer and combined set of Coursera courses, collectively called a Specialization, for a fee ranging from $39-$79 per month for 4-6 months. In the end, you get a Specialization Certificate. Online Degrees by Coursera: If you are looking at a more serious commitment, you can opt for a longer, 1-3 year, study towards a recognized Online Degree by an accredited University. The study ends with an accredited Masters degree and requires online admission. They are naturally more expensive and are priced at a range of USD $15,000 to $25,000, depending on the subject. All said and done, they are a convenient and more reasonable option of continuing education, especially for working professionals. 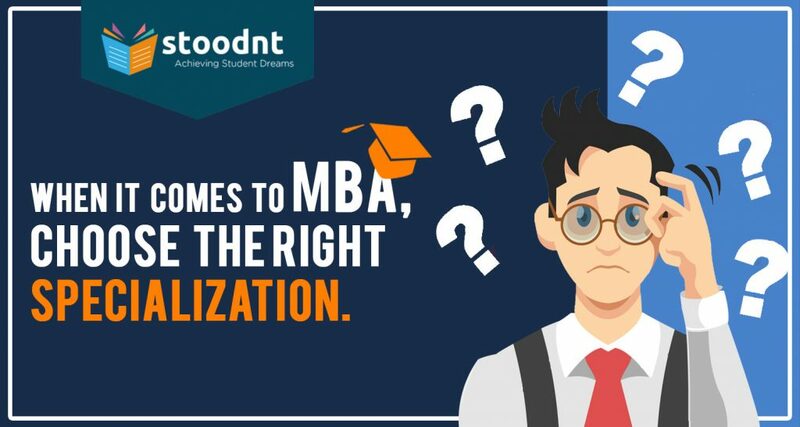 Offered subjects include MBA, computer science, data science, analytics, marketing, accounting etc. Students can test their knowledge and build-up concepts through interactive sessions and on completion of the course, they receive an electronic course certificate. It Provides universal access to the world’s best education, partnering with top universities and organizations to offer courses People joining the Coursera course, will also be Part of a global community which has thousands of students. Last but not least, Coursera also offers the option of financial aid to complete specializations and online degrees. Best for: Learners who want access to the most MOOCs with the widest variety of learning pathways and get certificates from top international universities. Udemy was founded in 2010 (in Silicon Valley) to improve lives through E-learning. It is the world’s renowned online learning forum, where 10 million+ students are taking courses in everything from programming, yoga, photography and much more. Each of these courses is taught by expert instructors. The platform allows instructors to build online courses on topics of their choice. They can also upload videos, PowerPoint presentations, PDFs, audio, zip files and live classes to create courses. Instructors can also engage and interact with users via online discussion. Udemy is different from the usual MOOCs. It doesn’t impart courses in collaboration with universities or colleges. Udemy doesn’t impart any courses with credentials – certifications or degrees that could be recognized by universities. However, it is an extremely useful channel to gain skills based on your demand. Businesses often use Udemy for Corporate Training on a large scale. 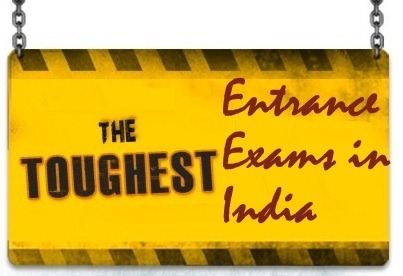 Founded in 2012, it is the leader of online courses. For someone who is interested in learning themselves or educating their workforce by leveraging online courses, EdX can help. EdX courses consist of weekly learning sequences and each learning sequence is composed of short videos with interactive learning exercises where students can immediately practice the concepts from the videos. It also has the facility of online discussion forum where students can post and review questions and responds to each other. EdX relies on supportive contribution to maintain the non-profit education project and continue its research in learning. While you can enroll for a class just for the learning, edX provides an edX Verified Certificate for those who desire proof of their course completion, for jobs, schools, etc. There is a reasonable minimum fee, however, you can also apply for financial assistance. MicroMasters Certificate: These are learning companions in Masters level courses, created by top universities. They are eligible for credit and keep up with the latest in the fields. Professional Certificate: These are created by top universities and industry experts, and are designed to enhance your professional skills. XSeries Certificate: Created by world-renowned experts and top universities, they are designed to develop a wholesome and in-depth understanding of a subject. Best for: Those who want access to free courses on the widest variety of topics. Edureka is one of the most interactive e-learning platforms. It stands out for its interactive and engaging teaching method. 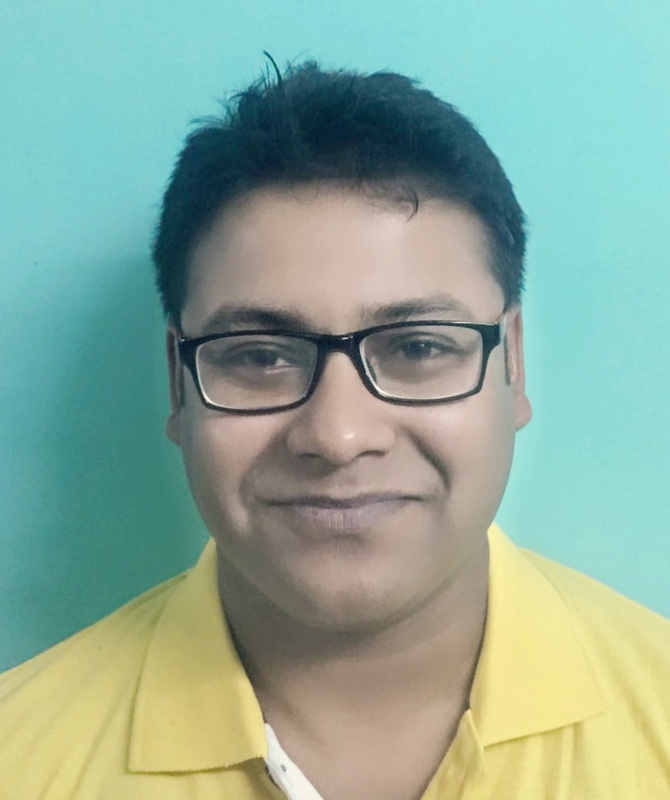 It provides courses like Data Science, Business and Management, Computer Science – Python, SQL, Big Data, Entrepreneurship, Statistics and also provide programs like Master’s Programs, Master’s Degree in Data Science, Professional Certificate, and Micro Masters and many more. It also provides actual project scenarios designed and evaluated by industry experts. It is one of the world’s prominent certification Training providers. They provide a blended learning approach which combines online classes, instructor-led live virtual sessions and project work with 24/7 teaching assistants. Most of their courses focus on business and technology. 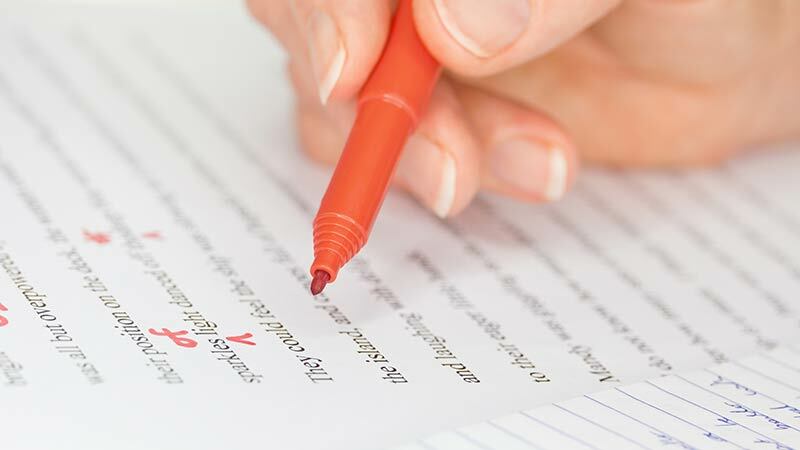 They offer professional level certification and coordinate with companies and individuals to address the unique needs of students More than 40 global training organizations have recognized it as an official provider of certification training. It partners with top-rated online instructors to deliver numerous affordable courses on coding, design, investing, marketing, business & much more. These courses are classified into behavioral skills, enhancement skills, social skills, communication skills, and domain skills. This course gives an opportunity for students to become more independent to gain work and life skills. In addition to this, they provide more than 400 courses to corporate users in IT and Software skills. This is the country’s foremost online learning platform. It provides an opportunity for people who want to up-skill themselves. It teaches complex topics in a simple way, and mainly focuses on resume feedback and mock interview sessions with Industry experts. UpGrad empowers professionals through a rigorous online program. It helps in creating an immersive learning experience – anytime and anywhere by providing online sessions. It offers flexible online courses for career paths such as Data Science, Design, Analytics and Digital Marketing where students can advance their career with 1-on-1 mentorship from industry experts. It helps students in enhancing their skills and make career progression. Springboard provides a path to rigorous instruction with a focus on active learning and robust professional development. It is a fast-growing start-up that is passionate about fixing education and bridging the skills gap. One of the differentiating factors is that Springboard offers personalized job-seeking support apart from 1:1 mentoring to the learners. It is rated among the largest cloud-hosted learning solutions in the world. It provides virtual classroom training on course management, content authoring, video streaming, insights and analytics, mobile learning, etc. and allows online delivery of real-time instructor-led learning. It also allows you to create, administer courses, run live classes, and conduct online tests and online assessments. It has a cloud-based content library, where users can easily access the support team and have their queries answered in no time. It has received recognition from several education service providers. More than 400,000 instructors have used WizIQ to provide instructional services to over four million learners located across 200 nations. It is a free online platform for individuals who want to learn skills at a certified and a classic level. Alison is known for its far-reaching capabilities in upgrading learning. It helps students to enroll in courses for free. It offers more than 300 and above courses which includes, IT, Business Management, English Language Skills, Personal Development courses, Leadership Skills in Business, Fundamentals of Human Resources, Growth Strategies for Business, Project Management, Health literacy etc. The institution offers internationally recognized courses at different levels of education including an online certificate with a diploma and degree levels. Alison has continually managed high-end education quality. Skillshare is an online learning community for people who want to learn from educational videos. The courses, which are not accredited, are available through subscription. The majority of courses focus on interaction rather than lecturing, with the primary goal of learning by completing a project. It’s a great platform for the folks who want to master the skills in designing, writing, photography, videography, films. Author Bio: Parinita Gupta is a full-time banking professional. Additionally, she is also a passionate blogger and digital marketer. 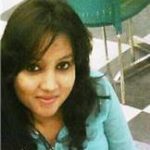 She mostly writes about the Banking & Finance, Technology, and FinTech sector. But, she also enjoys writing on other topics as well. You can follow her on Twitter. Sources: 1, 2, 3, 4, 5.